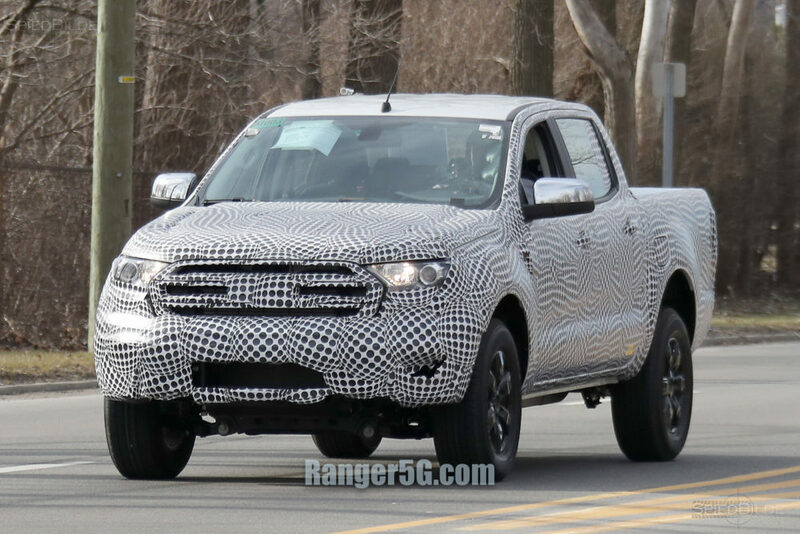 The 2019 Ford Ranger has just been spied for the first time right in Ford’s backyard on the streets of Dearborn, a big first step towards the repatriation of the midsize pickup truck and along with it, the revival of the Ford Bronco nameplate. 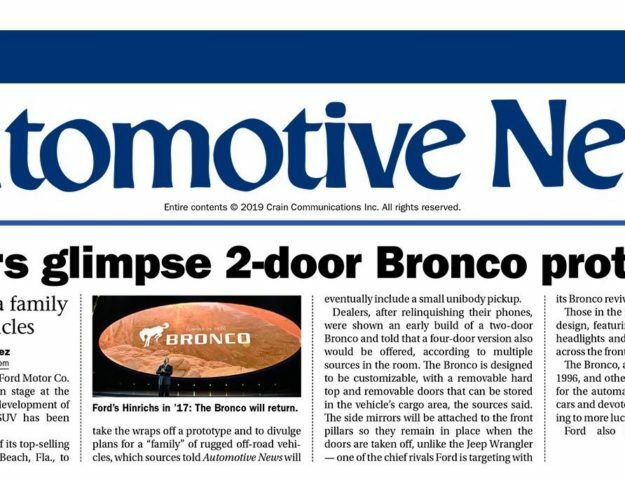 Public testing is officially underway on the modified T6 platform along with engine, transmission and other components that will potentially be shared between the two kindred vehicles that will be built at Ford’s Michigan Assembly Plant in Wayne, Michigan. 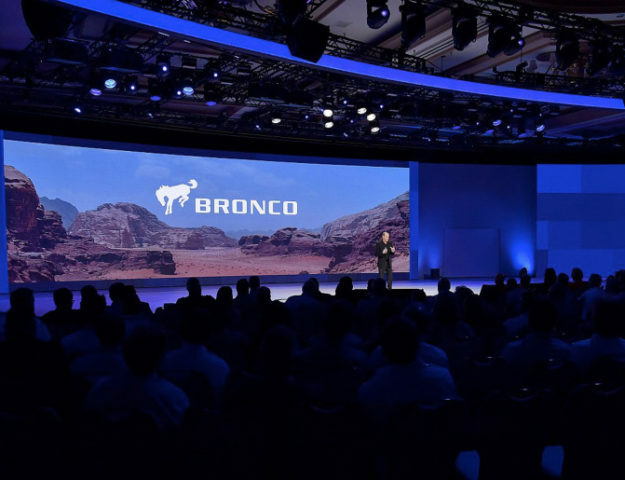 You can bet Bronco fans will be keeping a close eye on the next-generation Ranger developments to provide clues on what to expect for the midsize SUV — and the countdown is now on for the first 2020 Ford Bronco mule/prototype sighting. 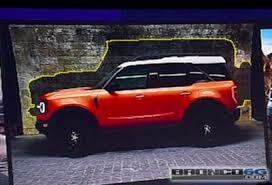 Have a look at the first 2019 Ford Ranger spy photos in our Ford Ranger forum.